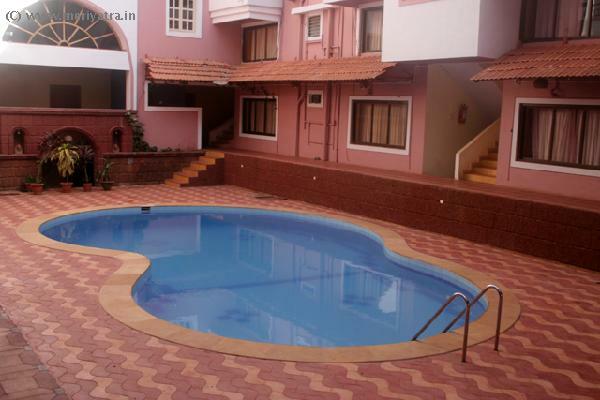 This Goa hotel has three floor and ninty-eight rooms. 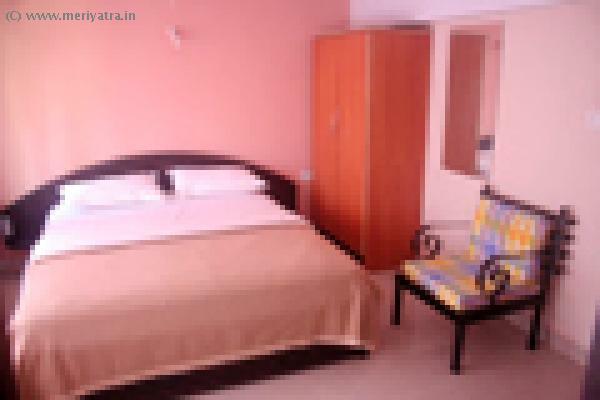 Anup Holiday Homes established in the year 1999 with the concept of making the guests stay cozy & comfortable.Situated just about 5 minutes walk from the world famous Calangute Beach, the pride of Goa. Anup Holiday Homes is a home away from home, with well experienced staff, ever ready to serve. Please note that the hotel can put an extra bed at a cost of Rs.600. Nearby restaurant to this Goa hotel are Plantum Leaf, Infenderia Restaurant, Titos. 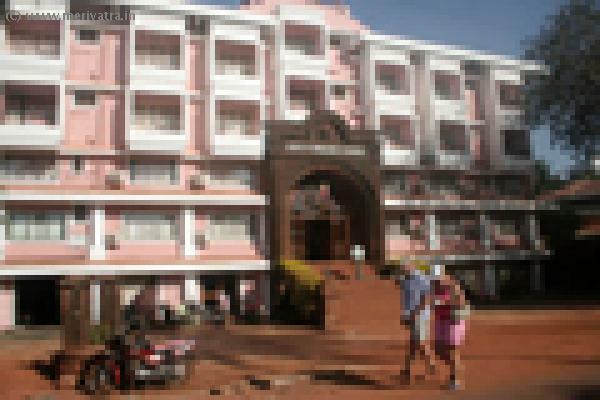 Nearby attraction to this Goa hotel are Panjim, Calangute Beach, Baga Beach. All Major Credit cards are accepted at this Goa hotel.